Directed by Mel Smith. With Rowan Atkinson, Peter MacNicol, John Mills, Pamela Reed. 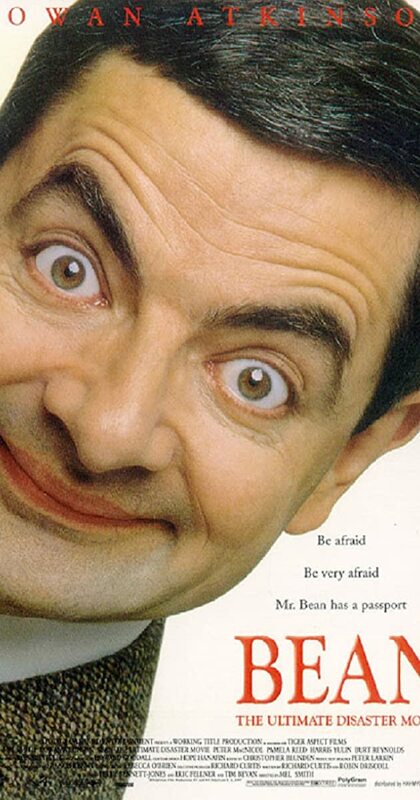 The bumbling Mr. Bean travels to America when he is given the responsibility of bringing a highly valuable painting to a Los Angeles museum.